How we can improve social media? 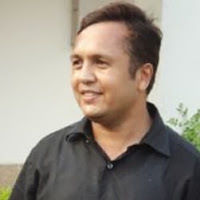 (Entry was posted by Jeewan Garg on this post in the Dumb SEO Questions community on Facebook, Tuesday, April 21, 2015). 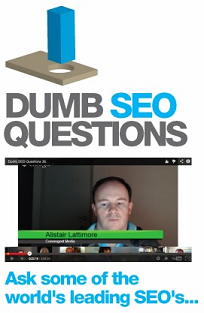 +Dumb SEO Questions It was great to have few questions answered by the experts. Here is another question. What conclusion we should draw from the following image, How we can improve social media? View original question in the Dumb SEO Questions community on G+, Tuesday, April 21, 2015).